All businesses understand that inefficient systems cost time and money. I have found that the thought of changing software applications is so daunting to most that this is often left on the back burner when it comes to investigating efficiency. This seems especially true for those who have been using Excel since the birth of the business and now need a more mature application. Communication - SharePoint assists with sharing and information distribution to enhance teamwork. Content is kept in a central repository rather than spread throughout the organization. Information - Synchronized to all members. Information is in a secure and private place where it can be shared with assigned team members, clients, or partners. Organization - Content can be added in the form of a table and lists where users can easily search and assign tasks. Automatic notifications can alert relevant parties about upcoming events or document changes. SharePoint is a collaboration tool. Better collaboration leads to better productivity, innovation, and more informed decisions that ultimately reduces costs and saves resources without adding any overhead to an organization. There are other collaboration tools. This is just one of many. 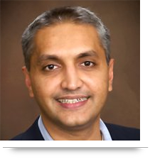 How does your company make sure your software application is still serving you well? 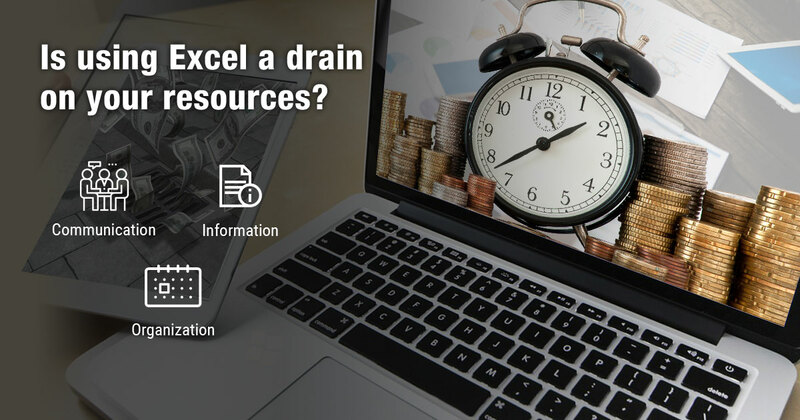 Call us at 484-892-5713 or Contact Us today to learn more about using excel drain on your resources or not. So good to seek out any person with some unique thoughts on this subject. Really thank you for beginning this up.It's actually a great and helpful piece of info. I'm glad that you just shared this useful information with us. Please keep us informed like this. Thank you for sharing.